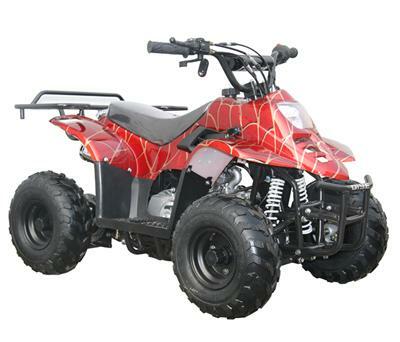 Irondale Motorsports is a full service ATV dealer specializing in Youth, Kids, and Teenage size ATVs. We are located in Menomonie, Wisconsin; which is between Eau Claire, WI and the Twin Cities of Minnesota. 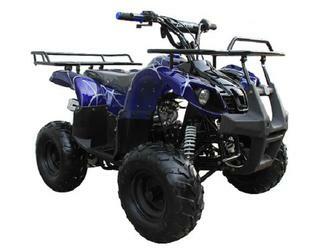 We are the authorized dealer of the Chinese brand Coolster ATVs. 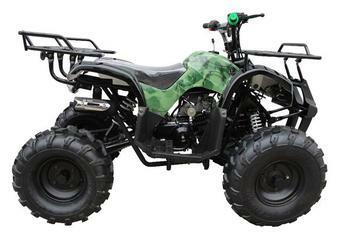 Our goal is to provide the most reliable and affordable youth ATVs available. Established in 2005. Serving Youth ATV & Teen ATV Enthusiasts Since 2005!